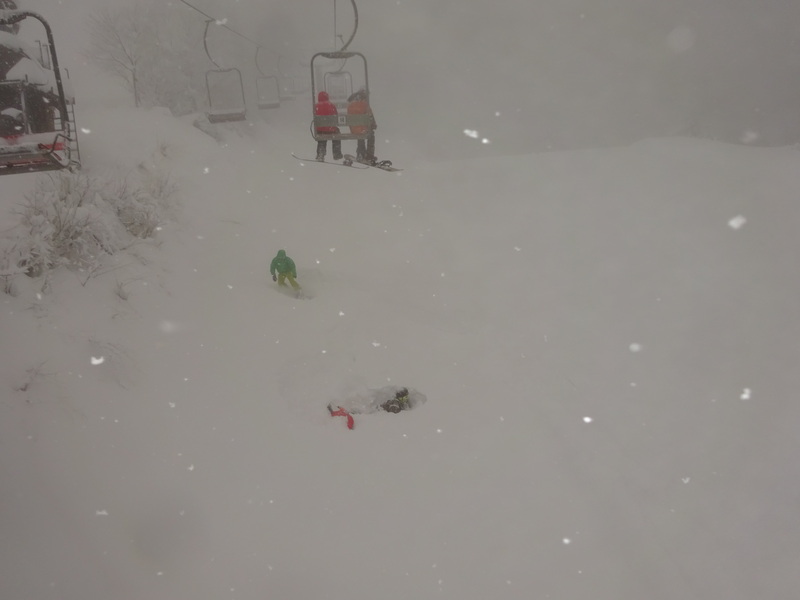 This entry was posted in Hakuba and tagged first snow, Hakuba, ski in Japan, snow in japan, snowboard in Japan. Bookmark the permalink. I like the early optimism. Let’s get this season started. If you are anonymous how can you claim 🙂 Send an email at the above link and I can keep your secret identity. Ok everyone is on the list. Let me know if I missed you. Still open to more entries too so tell your friends.